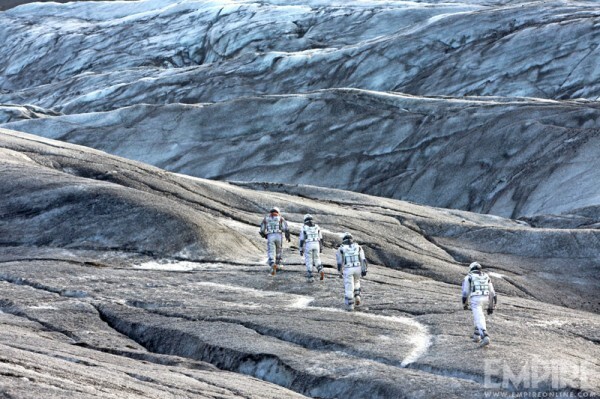 Empire Magazine has presented the new Interstellar photos. The full article about the upcoming motion picture will appear only in the November edition of the magazine. It will be dedicated to the launch of the film, shooted by the famous director - Christopher Nolan (The Prestige, Inception, The Dark Knight), - on the big screens. 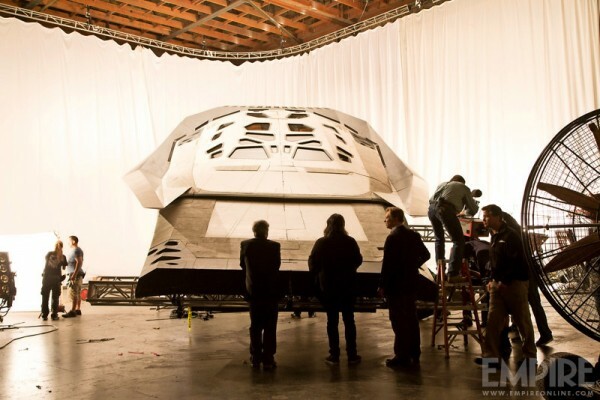 The latest Interstellar photos demonstrate the project’s main characters, whose roles are being played by Matthew McConaughey and Anne Hathaway. Besides them, on the images, we can see other actors - David Oyelowo, Jessica Chastain and Casey Affleck. 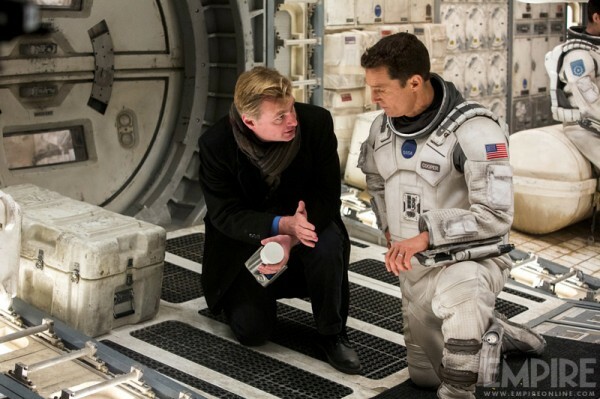 Let us remind you that the Interstellar movie is a science fiction thriller. It will tell a story about a group of scientists who are exploring the possibility to travel at long distances in space. Their goal is to save the humanity from the awful drought on Earth and resettle it to another planet. 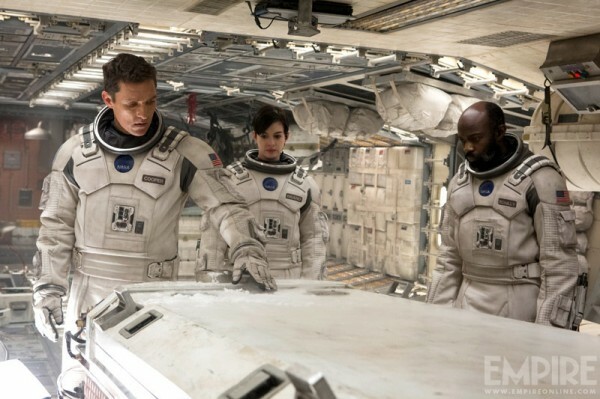 According to Matthew McConaughey, the Interstellar movie is the biggest project, in which he has ever taken part. 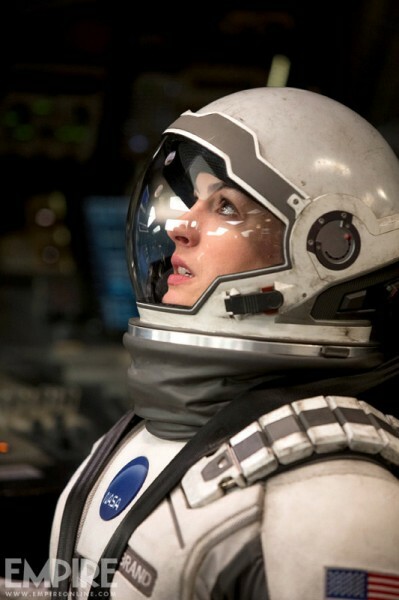 And Anne Hathaway has mentioned the following in her interview to the magazine: “It’s not a dry, science-based film. It has a pulse. It’s got blood in its veins. I am so excited for the world to receive this film, because there’s going to be a new conversation I believe will happen because of it”. Do you like the science fiction films? Will you watch this motion picture?